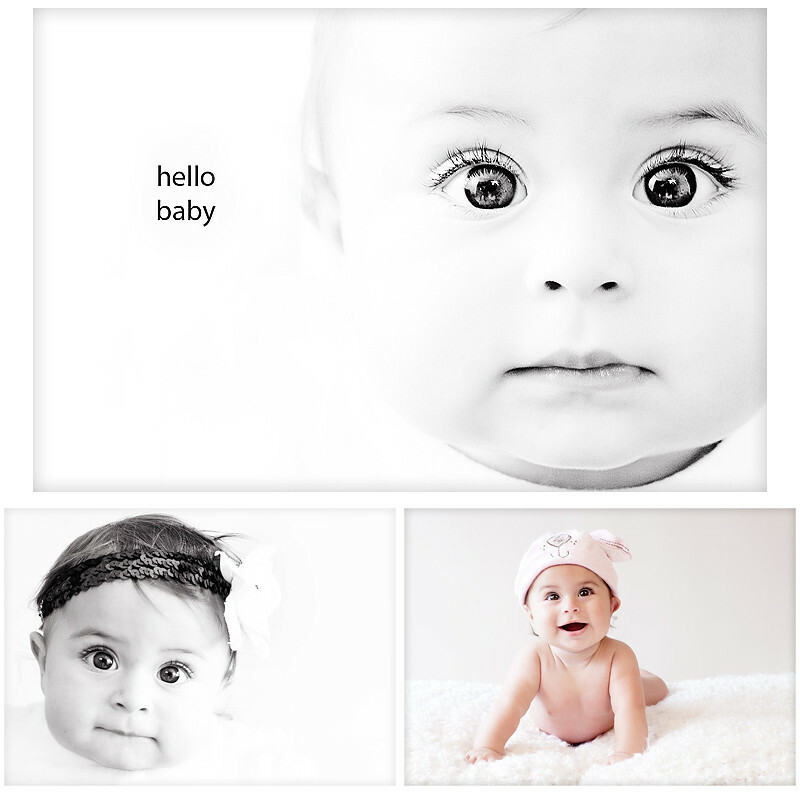 Leanne Bertram Photography Blog: Hello Baby! This stunning little girl with her big beautiful pools for eyes was a recent visitor to my studio .. isn't she gorgeous ? ..It is to have a spirit yet streaming from the waters of baptism; it is to believe in love, to believe in loveliness, to believe in belief; it is to be so little that the elves can reach to whisper in your ear; it is to turn pumpkins into coaches, and mice into horses, lowness into loftiness and nothing into everything.. Happy Upcoming Christening, Little Princess, I wish you the best of days! Her parents must be thrilled by these - I can't wait for you to capture my newborn!! Thankyou again for the beautiful photos you have provided our family this Christmas. I don't want to wrap the ones we bought as gifts as I want to keep looking at them and admiring them!!!!! OMG, she has the most AMAZING eyes - just so so beautiful. Ah yes, hello gorgeous baby! Oh Lea - how fabulous are these pics, what an absolute stunner of a little girl! You could just fall right into those eyes of hers!